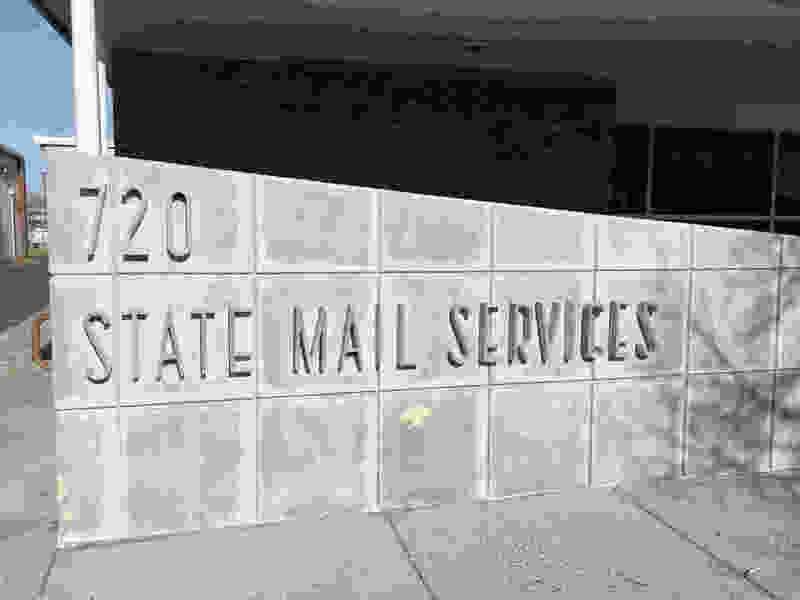 The Mail Services Section provides mail services to most state agencies in the Carson City, Reno and Las Vegas areas. Services include pickup, processing and delivery of outgoing mail, overnight, and interoffice mail, which includes overnight interoffice mail service between Carson City and Las Vegas. The United States Postal Service processes and delivers all in-bound mail to the individual agencies on a daily basis. Mail handling technology in Carson City includes bar coding, bulk rate mailings, addressing, pressure sealing and folding and inserting services.